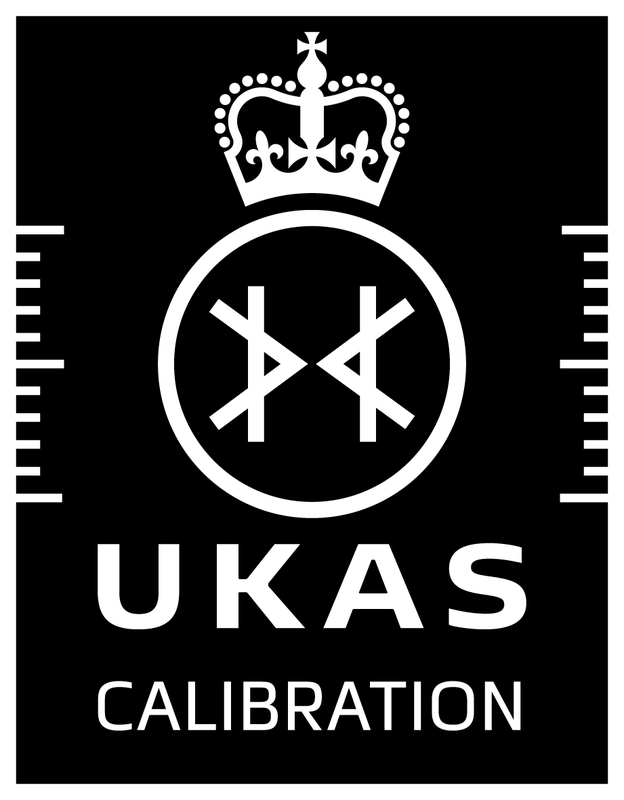 Over the years we have gained experience in the accredited pressure calibration of most makes (including Druck, Ruska, Budenberg, Pressurements, Superb/Barnet, D&H, Mensor and Ametek ) and types of pressure instrumentation (including dead-weight testers, transducers and indicators). We have also gained experience in servicing and repairing many of these instruments. This depth of technical experience is complemented by our complete commitment to providing you with the fastest turnaround service for your accredited pressure calibration requirements. It is this combination that, we are told, sets us apart from other laboratories. Standard accredited pressure calibration turnaround times start from 5 working days, or faster by agreement. Our location in the Thames Valley helps by providing quick and easy access to the motorway network for collection and delivery. Daco Scientific Limited, Vulcan House, Calleva Park, Aldermaston, Berkshire, RG7 8PB, UK.